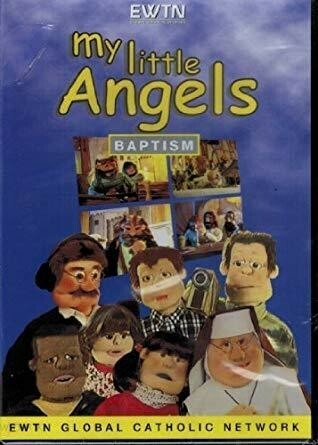 Have fun learning about your Catholic Faith with the puppets of Father Francis, Mother Superior and her Spirited Nuns! In word and song, the teach Benny, Louis, Anita, Peter and John about their Catholic faith. This is episode 2 where they learn about Adam and Eve and Original Sin.